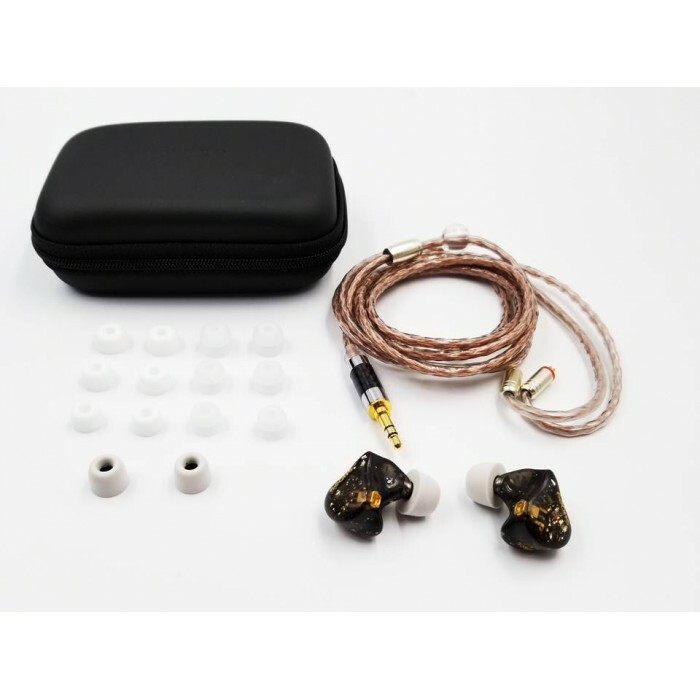 Shozy & NEO BG, 10BA earphone (single-sided 5BA), low-frequency use the United States's Knowles BA drivers, the medium-high frequency driver was united domestic factory independently developed (high-frequency driver can be extended to the UHF field), all hand-built. 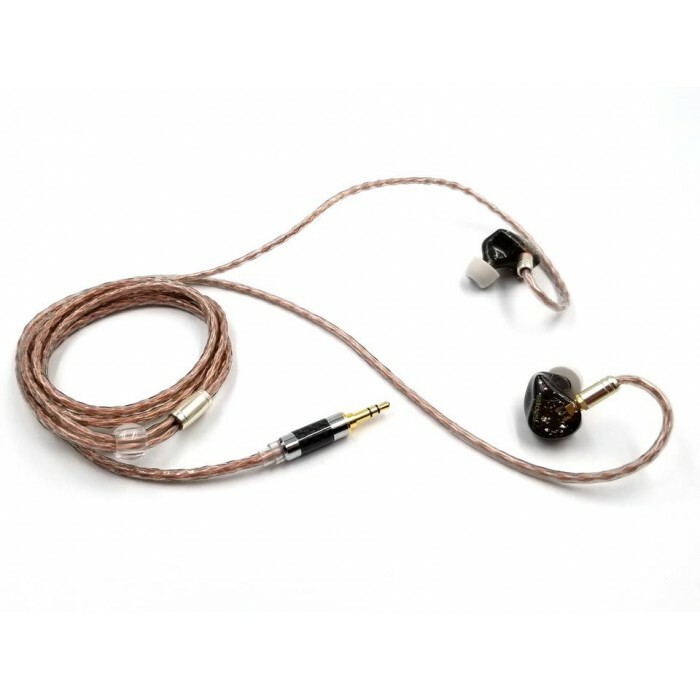 The sound is natural, wide, and rich in details, sound field regular, accurate positioning, comfortable and fit for long-term listening. 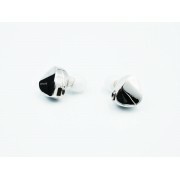 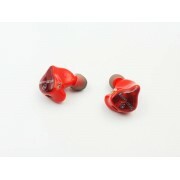 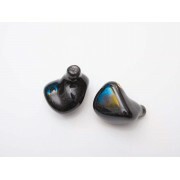 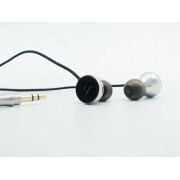 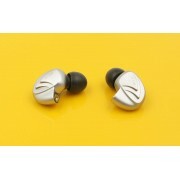 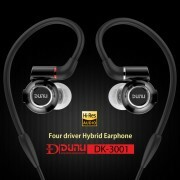 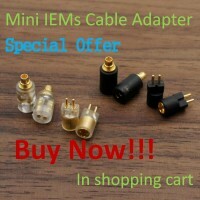 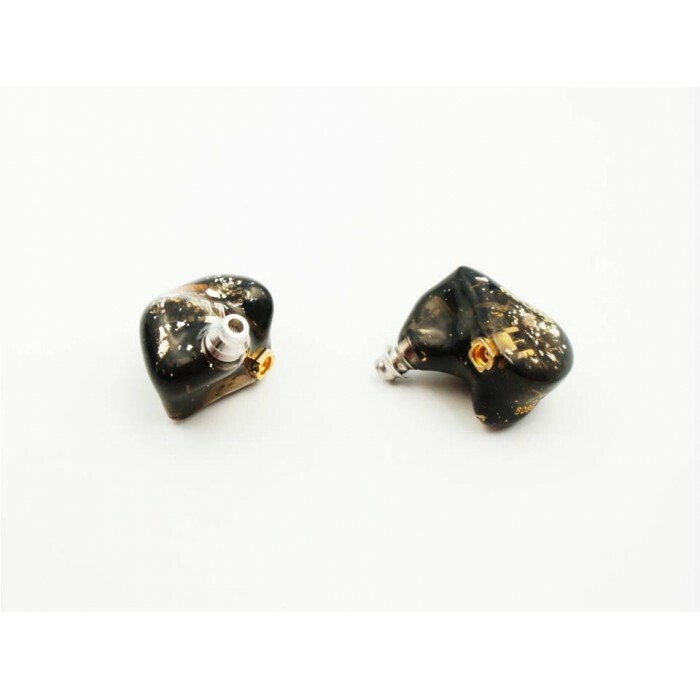 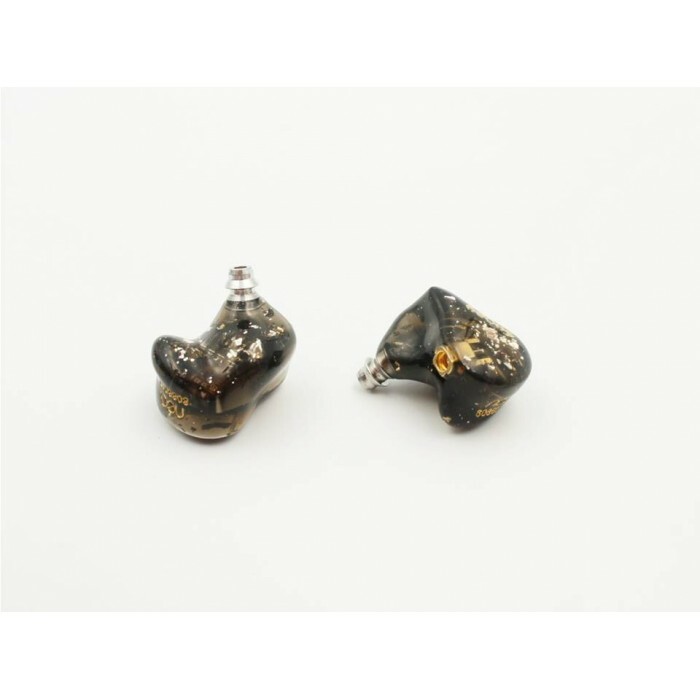 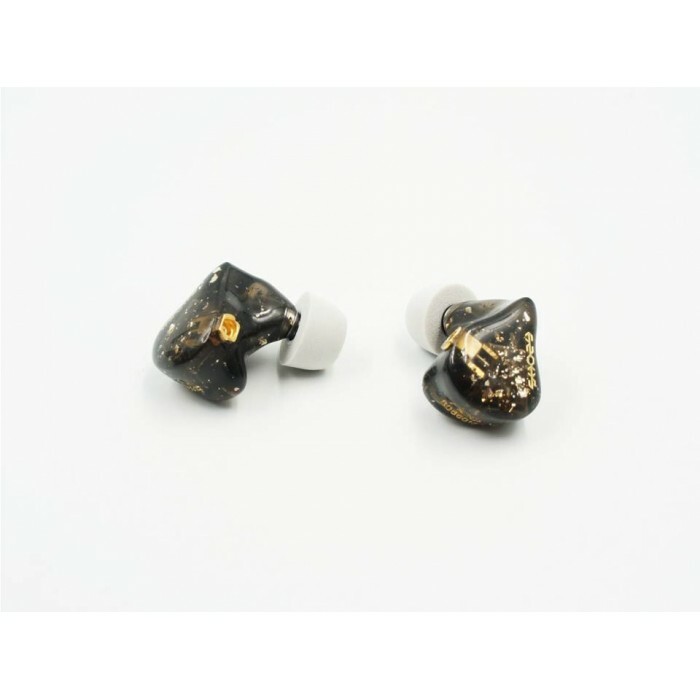 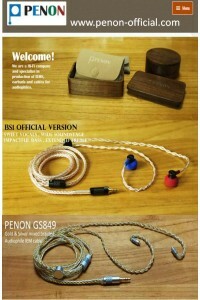 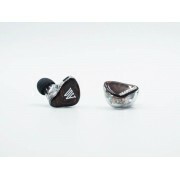 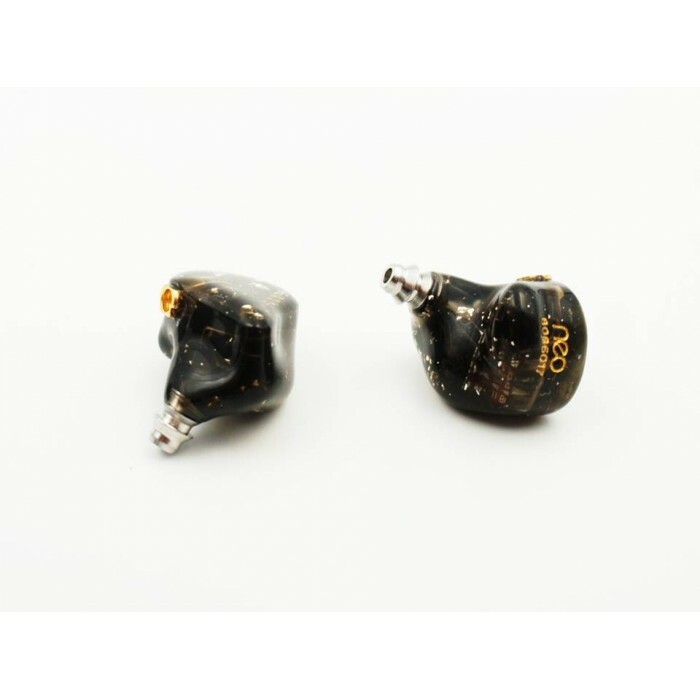 Shozy V33 Vinyl 33 1/3 Single Dynamic Driver ACG HiFi In-ear EarphoneThe top 50 customers will..